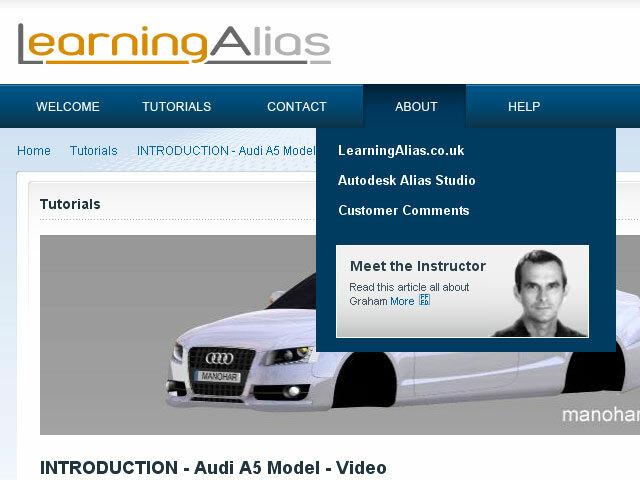 Evaluating what you have created in Alias is a real must have skill and you can learn it by following my Professional Training video course. I teach all the most tricky blends including the fully blended C Pillar found on German prestige cars. 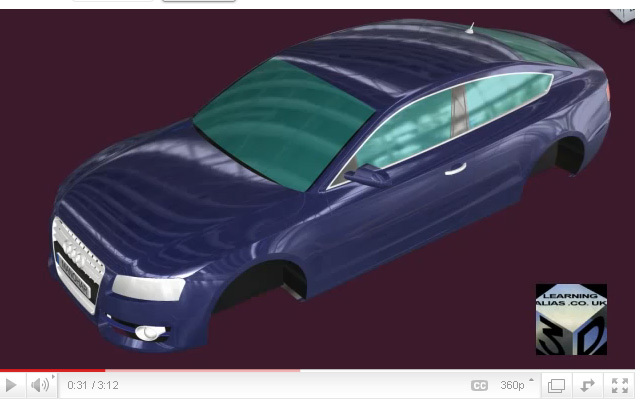 We can see that the transitional surface does not have a smooth xsec it has a flat in it. Also just above the “i” the comb is showing us that there is no continuity between the 2 srfs. Learning Alias sponsors the Education of children in Nepal. This is Deepana and we need to raise money to put her through Nursing College in Kathmandu. Learning Alias Blog is a free service, but if you would like to show your appreciation, please make a small donation. 100% of your money will go directly to pay Deepana’s college fees.Without the help of sponsors in the developed world Deepana would receive no education whatsoever, as she comes from a remote Hymalayan village. Thank You, graham bullock. Here-s a nice blend from a very good post grad, but is it professional? No! Sadly it wouldn’t cut-it in Industry, because although the blend from A Pillar to Shoulder is very smooth, if you look carefully at the highlights, you will notice that the Visual Curves show the blend to be hooking in where the glass starts and it can never be made to align with the Sideglass Blend. Perhaps you like to come along and take a look? A lot of students find building perfect blends very difficult, so I would like to address this today. I tend to use square srfs. for this type of chain blend. The FFB tool is very powerful, but it is rarely capable of building a complex blend, which has to meet Class A spec. and follow the video tutorials.